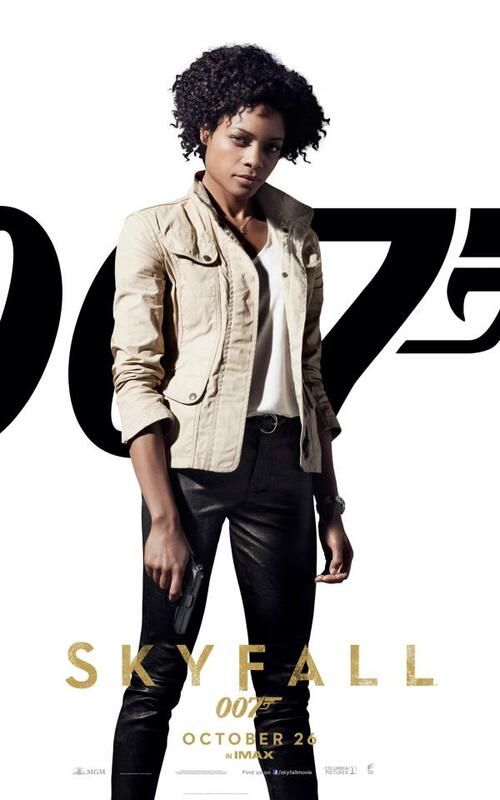 Naomie Harris has starred in two James Bond films as MI6 agent Eve Moneypenny including Skyfall, and Spectre, as well as the voice of Eve in the video game 007 Legends. She has also starred in blockbuster movies such as 28 Days Later… (2002), Pirates of the Caribbean: Dead Man’s Chest (2006), and Pirates of the Caribbean: At World’s End (2007). On television, she has starred earlier in TV shows such as The Tomorrow People (1994-1995) and Runaway Bay (1992-1993).